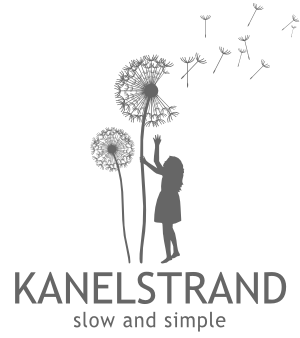 Kanelstrand: Are You In a Creative Standstill? If you are doubting yourself, your abilities, your style, your creativity - take a look at this video... and keep on working! Thanks for posting this! I've definitely been feeling this way. I know I just have to breathe in, breathe out, and not let discouragement get the best of me. Every minute spent doubting yourself is a waste of time, but oh, how often we forget that! That's a fantastic video! I may have to reblog. :) Thanks for sharing!